Sika Everbuild received its 10th award in eight years at the 2017 NBG Conference held at the Liverpool Exhibition Centre on 14th November, receiving the 2nd place award in the General Build Supplier of the Year category. 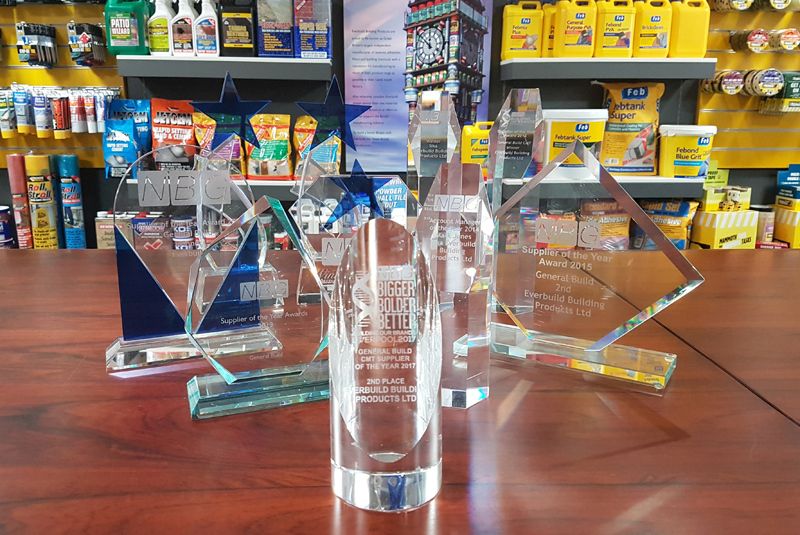 The ten awards consist of six 1st and two 2nd places in the General Build Supplier of the Year award, alongside two 1st place awards for account manager of the year. The team believes receiving 10 awards in eight years is a fantastic accomplishment for the company and Sika Everbuild will strive for success once again at the 2018 conference.